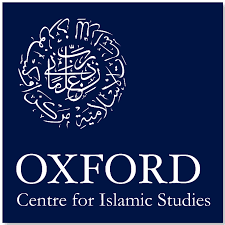 Launched in 2009, the OCIS (Oxford Center For Islamic Studies) – Oxford Scholarships support British Muslim students as well as those from developing countries in Asia and Africa to read for degrees at the University of Oxford. Under the programme, up to five scholarships each year are available for undergraduate students from Muslim communities in Britain. 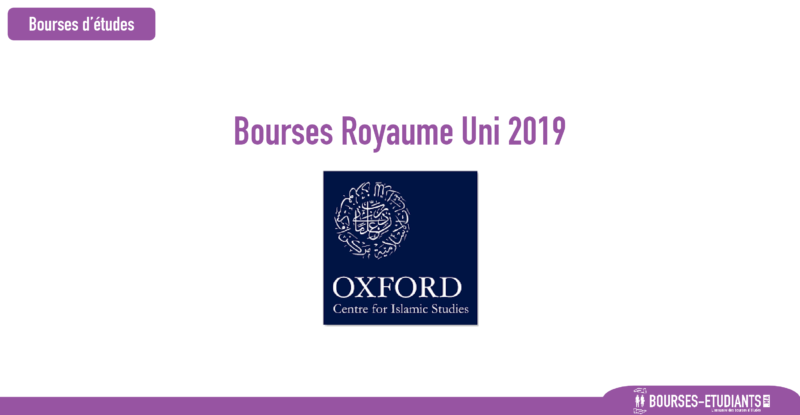 A further five scholarships are available for postgraduate students, at least two of whom will be UK students from Muslim communities, while the rest will be students from specified countries in Asia or Africa. The scholarships are available to students undertaking study in a range of fields relevant to the needs of Muslim societies. This scholarship has been established by the Oxford Centre for Islamic Studies to provide funding for UK students from Muslim communities. The Centre is a Recognised Independent Centre of the University of Oxford and was established in 1985 to encourage the scholarly study of Islam and the Islamic world. The Centre provides a meeting point for the Western and Islamic worlds of learning. At Oxford it contributes to the multi-disciplinary and cross-disciplinary study of the Islamic world. Beyond Oxford, its role is strengthened by a developing international network of academic contacts. For further details of the OCIS – Oxford Undergraduate Scholarships, including eligibility criteria and an application form, for those who have received an offer to commence Undergraduate study in October 2017, follow this link to the profile on the University web site. Click to download the Undergraduate flyer. Applications for OCIS -– Oxford Postgraduate Scholarships for the academic year 2018–2019 are invited through the University’s normal admissions procedures. The scholarships cover University and college fees and a grant for living costs. An application for a scholarship is made at the time of completion of the Graduate Application Form. Further information is available from the University’s website. Click for details of the Scholarship Profile. Click to download the Postgraduate flyer.